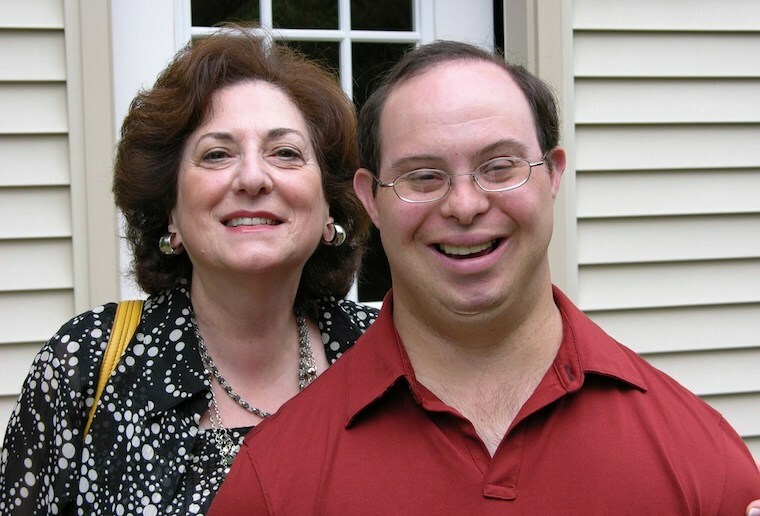 Are you caring for someone with Down syndrome who exhibits symptoms of memory loss? The Alzheimer’s Association invites you to participate in a new support group. For more information, contact Hannah Wishnek at 206-529-3888. Want to Help People with Dementia in Your Community Stay Active and Connected? 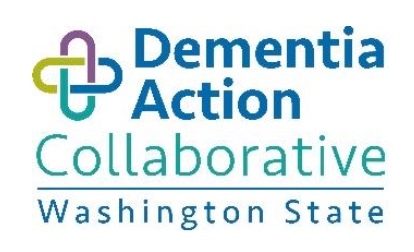 The Alzheimer’s Cafe Model: A guide to getting started in your community.